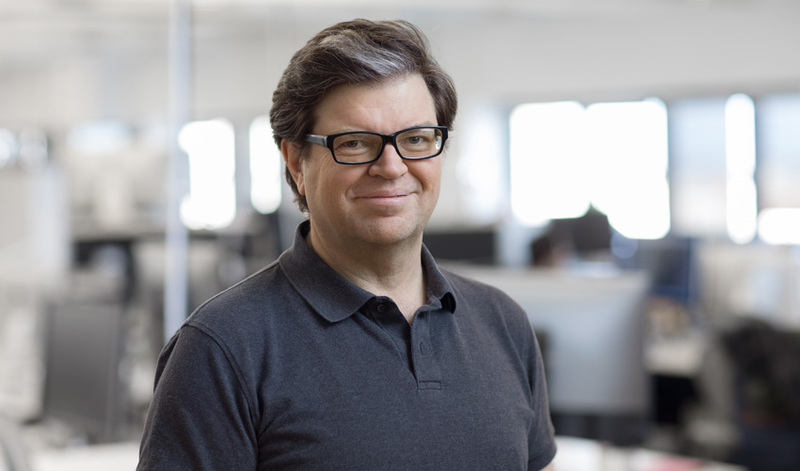 Yann LeCun, NYU professor and Facebook’s chief artificial intelligence (AI) scientist, was one of three researchers to receive the 2018 Turing Award. LeCun, along with University of Montreal professor Yoshua Bengio and Geoffrey Hinton, who works at both the University of Toronto and Google, were honored with the $1 million “Nobel Prize of computing” in recognition of their work in the field of AI deep learning. Among the three, their pioneering research had contributed significantly to the advancement of artificial intelligence employed in areas as diverse as online assistants, facial recognition, self-driving vehicles, predictive email text, and warehouse robotics. In addition to his groundbreaking work in AI and neural networks, LeCun was the keynote speaker at the 2018 NYU Technology Summit. In his courses, he regularly uses the resources of and is a key stakeholder for NYU IT’s High Performance Computing (HPC) group, a unit of NYU IT Research Technology. HPC resources underpins a great deal of AI research being conducted at NYU. In 2018, David Ackerman, Associate Vice President for Research Technology, announced a major expansion in the near future of HPC resources dedicated to AI-related and AI-driven research. Congratulations to LeCun, Bengio, and Hinton! “Courant’s LeCun Wins Turing Award for Breakthroughs in Artificial Intelligence.” NYU News, March 27, 2019. Metz, Cade. “Turing Award Won by Three Pioneers in Artificial Intelligence.” New York Times, March 27, 2019. Vincent, James. “‘Godfathers of AI’ honored with Turing Award, the Nobel Prize of computing.” The Verge, March 27, 2019.